Open Visual Studio and create a new console application. Replace the code in the program file with the code from this example. 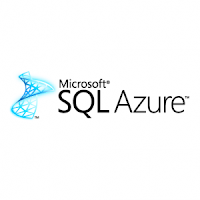 Replace <ProvideUserName> with the name of an SQL Azure Database login that has been assigned the dbmanager role. Note: if you use the login@server username format, the server portion of the name must match the first part of the server's fully qualified name. For example, if your server is servername.database.windows.net, your login name will look like loginname@servername. 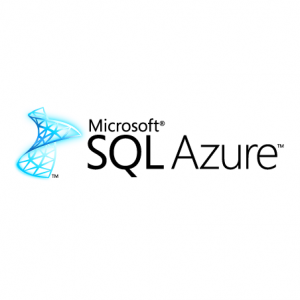 For more information about SQL Azure Database roles. Replace <ProvidePassword> with the password associated with the login. Note: We recommend using a strong password when creating a login. Replace <ProvideDatabaseName> with the name of the database you want the code to create. Private ReadOnly userName As String = "<ProvideUserName>"
Private ReadOnly password As String = "<ProvidePassword>"
Private ReadOnly dataSource As String = "<ProvideServerName>"
Private ReadOnly sampleDatabaseName As String = "<ProvideDatabaseName>"
command.CommandText = "CREATE TABLE T1(Col1 int primary key, Col2 varchar(20))"
command.CommandText = "INSERT INTO T1 (col1, col2) VALUES (1, 'string 1'), (2, 'string 2'), (3, 'string 3')"
command.CommandText = "SELECT * FROM T1"
command.CommandText = "UPDATE T1 SET Col2='string 1111' WHERE Col1=1"
command.CommandText = "DELETE FROM T1 WHERE Col1=2"